Way before Pratt booked Parks & Recreation, also known as his breakout role, he auditioned for a film called The Lookout. The film, which came out in 2007, focused around a boy who had his life change dramatically after a serious accident. Once a star athlete, he now finds himself as a janitor at a bank, who accidentally finds himself in the midst of a heist. The name of that character? Chris Pratt. So, yes. Technically, Chris Pratt was going to audition for the role of Chris Pratt. Unfortunately, something got in the way — something cool, but a little strange. An event came up that would have allowed him to fish for a world-record-holding largemouth bass in Mexico, and Pratt couldn’t resist the opportunity to go. He decided to postpone the audition, with fingers crossed that it’d work itself out. “I thought for sure it was me, that I was gonna get it. 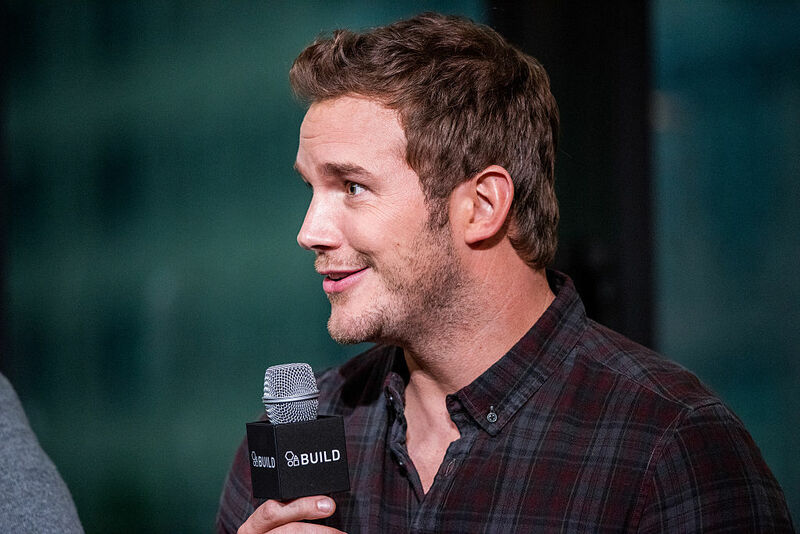 I was gonna walk in and go, ‘My name is Chris Pratt.’… [They’d say], ‘And you look like you have had a brain injury, so…'" Pratt said as a joke to Yahoo Movies. … And, the part went to the more-than-qualified Joseph Gordon-Levitt, who nailed it. …And, it’s obvious that Pratt’s career hasn’t suffered one bit. Pratt just wrapped up filming Guardians of the Galaxy Vol. 2, and is set to jump right back into character for Avengers: Infinity War. So, now we know for sure. If we ever need an additional Chris Pratt, Joseph Gordon-Levitt is probably the guy we want to call.